The Electronic Entertainment Expo (E3) has made its home in the Los Angeles Convention Center since it started back in 1995 and, according to the center, the convention will have a home there for at least the next three years. Organizers of the event are expected to announce soon that they have signed a contract to keep the annual show in L.A. through 2015. This news is even better considering it ends a year-long standoff that threatened to see the convention moved elsewhere. The Entertainment Software Association announced back in June that it would take E3 to another location unless it received assurances that construction of the proposed Farmers Field Football stadium on property owned by the Los Angeles Convention Center would not disrupt the week-long convention. Other cities were hoping that L.A. would drop the ball, with places like New Orleans, New York, San Francisco and Chicago all vying for the chance to host the convention. 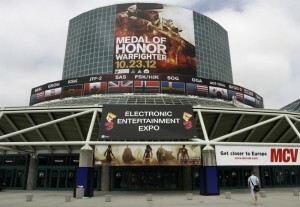 Out of all the conventions that the Los Angeles Convention Center hosts, E3 has been one of the most lucrative. 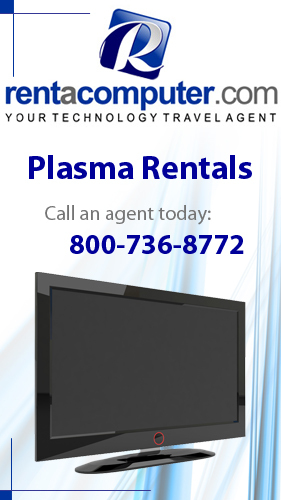 The event, which this year took place in June, saw 47,500 attendees come in and generate an estimated $40 million in direct spending on things like hotels, taxi services, parties, restaurant meals and hundreds of temporary booth employees. However, plans of the convention returning were in question when the ESA expressed concerns that the construction of the football field would disrupt the show. The good news is that the football stadium hasn’t even been approved yet. Once approved, construction would only begin after an NFL team signs a commitment to play there. Plans call for AEG to build a new convention center hall over Pico Boulevard before tearing down West Hall to make room for the stadium. This entry was posted in Convention Center Events, Convention Centers and tagged E3, Electronic Entertainment Expo, Los Angeles, Los Angeles California, Los Angeles Convention Center. Bookmark the permalink.